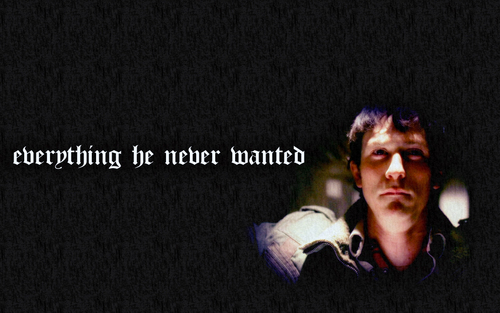 Everything He Never Wanted. Tommy in the Pilot. HD Wallpaper and background images in the The Black Donnellys club tagged: the black donnellys wallpaper widescreen tommy donnelly jonathan tucker pilot everything he never wanted quote. This The Black Donnellys wallpaper contains portrait, headshot, and closeup.